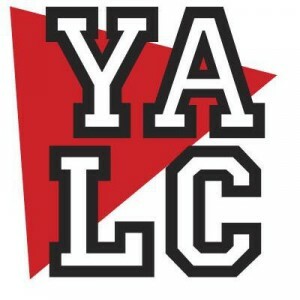 YALC & the Fringe — come say hi! 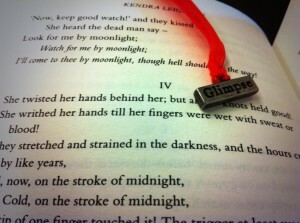 The UK’s first ever Young Adult Literary Conference is almost here! I’m so very excited to be heading down to London for it at the weekend. The schedule of panels, workshops, and signings looks amazing (take a look here — I personally have no idea how I’ll fit in everything I want to do). It’ll also be so lovely to meet in real life (real life!) lots of authors, bloggers and readers I’ve only met on the internet thus far. If you spot me, please do say hi. Though I’m not attending the actual conference as an Author with a capital A, I’ll be joining other authors at the Fringe on Saturday evening to sign books and hand out Glimpse bookmarks. 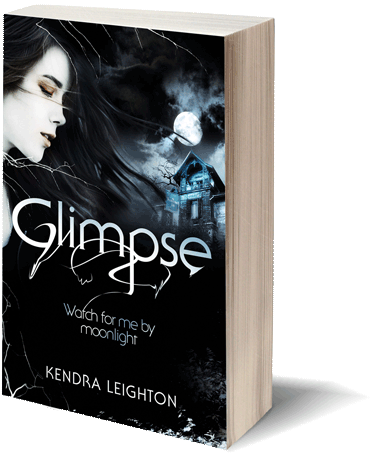 I’ll also be bringing a copy of Glimpse for the raffle. Check out this Goodreads list of books by YALC authors, and this one by Fringe authors. Both have done bad things to my bank balance, as I’ve splurged on books I’ve been meaning to buy for ages, knowing I can now get them signed! If you’re heading to YALC, I look forward to meeting you very soon.